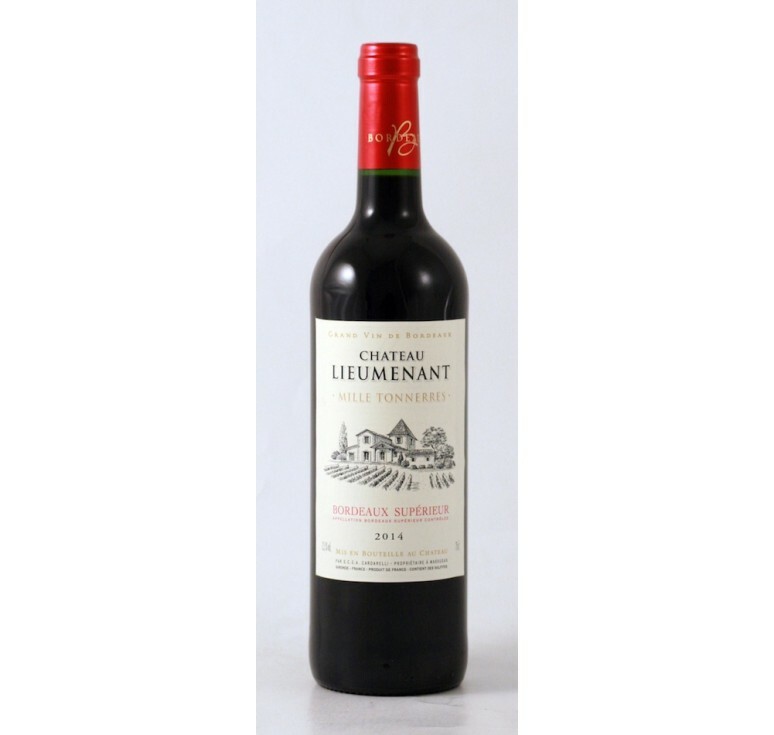 This is a Bordeaux wine with hints of strawberry and chocolate on the nose, as well as good berry fruit with gentle tannins. It has a soft finish. 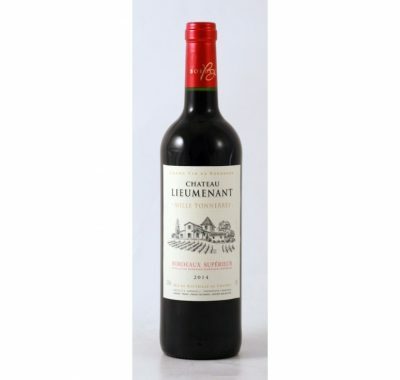 Coming from an estate lying in the heart of Entre-Deux-Mers this Chateau manages to conjure up some really drinkable Bordeaux at an affordable price. Run by the Carderelli family the wines offer great value for money. They outperform their price point from a region where quality is hard to find at the entry level of the market. The wines are based on soft fruity Merlot making them very approachable in youth.